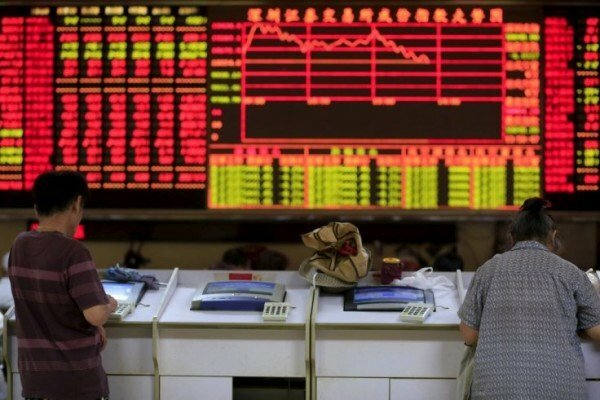 Asian markets traded lower on December 4, following a global trend, as investors reacted negatively to the European Central Bank’s (ECB) policy-easing moves. The ECB cut its deposit rate by 0.1 percentage point to -0.3%. The bank also extended its asset purchase program, but did not increase its monthly government bond purchases. Investors were expecting a bigger cut in the rates, analysts said. Japan’s Nikkei 225 index closed down 2.2% to 19,504.48, leading losses across the region. The six-month extension of its stimulus program was seen as the bare minimum. Traders were looking for a one-year extension of the plan – or even an open-ended option. China’s stock market fell after four consecutive days of gains, with Shanghai Composite index closing down 1.67% at 3,524.99. Hong Kong’s Hang Seng index closed down 0.81% at 22,235.89, in line with global markets. Australia’s S&P/ASX 200 index closed down 1.5% at 5,151.60 despite retail sales rising 0.5% in October from the month before. It was the third month of solid growth as shoppers spent big on household goods and at department stores. South Korea’s Kospi index finished lower, falling by 1% to 1,974.4.